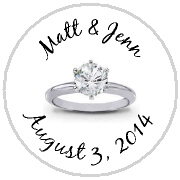 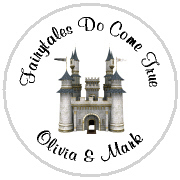 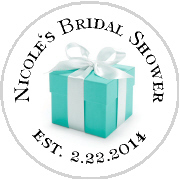 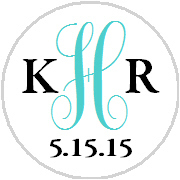 for Bridal Shower Stickers too! Our Personalized Hershey Kiss Stickers help you create beautiful, inexpensive personalized wedding and bridal shower favors in minutes! 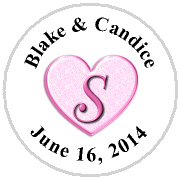 or add the perfect touch to your candy buffet! 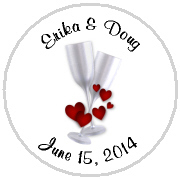 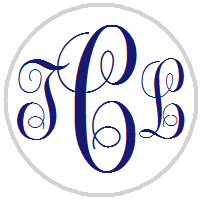 to be used for Envelope Seals, Mint Tin Labels, Favor Bag Labels, Lollipop Stickers and more! 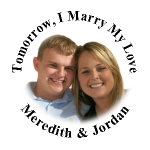 Add your own text to any of our designs shown below!! 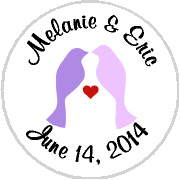 The gray circles are shown for display purposes only and will not be printed on the labels. 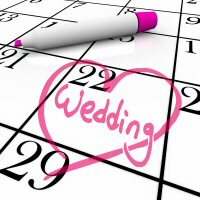 If you are looking for something special - just contact us! 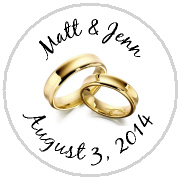 We have thousands of graphics on hand to make anything you need. 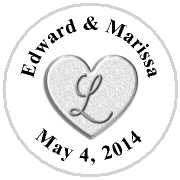 Hershey Kisses Wedding - Monogram Initials - Choose Your Color! 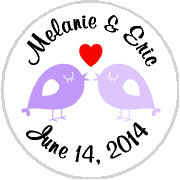 Kisses Wedding - KISS LoveBirds 1 - Choose Your Colors!! 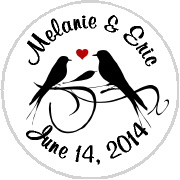 Kisses Wedding - KISS LoveBirds 2 - Choose Your Colors!! 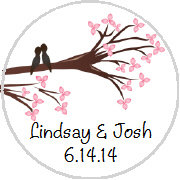 Kisses Wedding - KISS LoveBirds 3 - Choose Your Colors!! 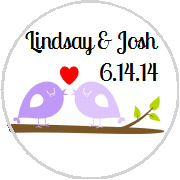 Kisses Wedding - KISS LoveBirds 4 - Choose Your Colors!! 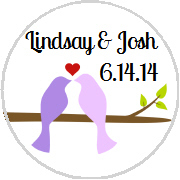 Kisses Wedding - KISS LoveBirds 5 - Choose Your Colors!! 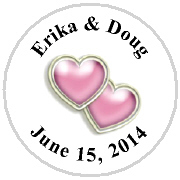 Kisses Wedding - KISS WD_03 - Pink Double Hearts - also in lavender!